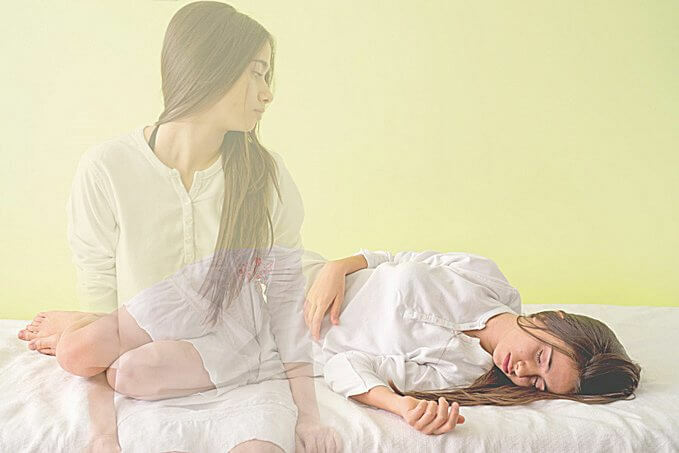 This is an Out of Body Experience guided spiritual meditation to help those wishing to achieve and out of body experience in their home and astral travel to the astral spirit planes to meet spirit guides, angels and some loved ones if possible. There are many different types of techniques and meditations. Use the ones you gravitate towards and stay with it until you achieve traveling into the astral planes. From a personal standpoint, I highly recommend turning off your cell phone. As I started to lift out of my body, my cell phone rang and ruined the entire experience!